Ya Hoo!!! Murder by Dummies took first place in the Gorgeous Gals category of the Affaire de Coeur Cover Art Contest. The cover artist was Emmy Ellis from Totally Bound Publishing. Hugs thanks to everyone who voted and supported us in this contest! Thank you to the coordinators of the Affaire de Coeur contest for their hard work and diligence in ensuring the integrity of this contest! Don’t forget, Murder by Dummies is available for pre-order NOW. If you order your copy now, you will be able to download your copy on 7/18 (Tuesday), which is a month ahead of the general release date. So order your copy TODAY! Okay, folks, huge thanks to everyone who voted for Murder by Dummies in the Affaire de Coeur Cover Art Contest. You guys and gals were freaking AWESOME!!! 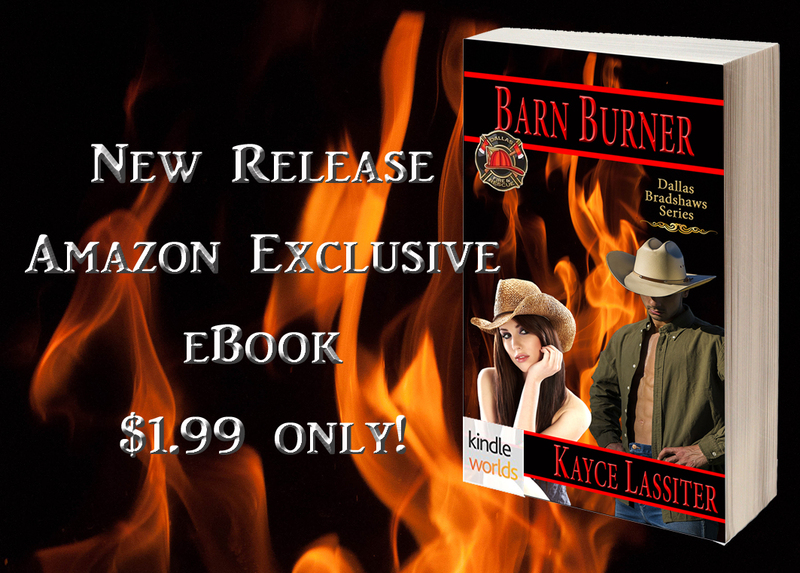 And because you were so awesome, I added 3 more free ecopies of Barn Burner to the prize list. The winners from the pool of folks who posted on the BMG Comment Link that they had voted are listed below. Please email me at KayceLassiter@outlook.com with your email address so I can get your prizes to you right away. And don’t forget that Murder by Dummies is available NOW for pre-order, and if you order now from the publisher, you will be able to download it on the 18th a full month before the general release date. So order your copy NOW! HELP! This is a BMG SOS! Hey ya’all, it’s Kayce Lassiter here and I need your help. 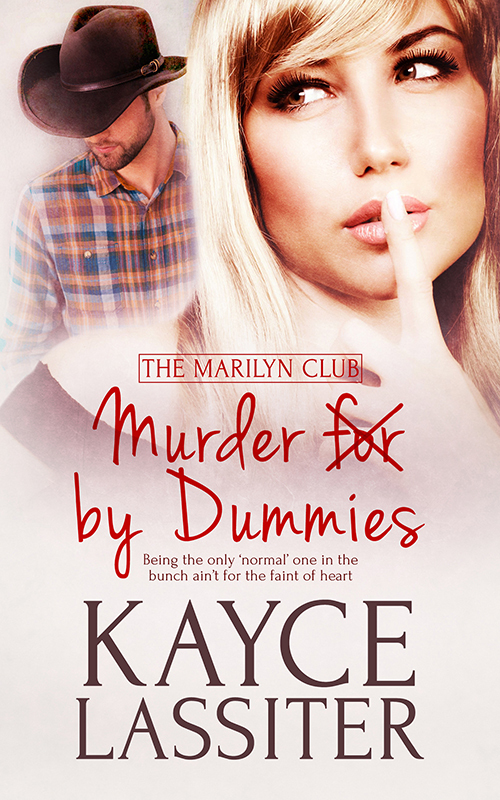 My new release, Murder by Dummies, is in an absolute fight for first place in the Gorgeous Gals category of the Affaire de Coeur cover art contest. My competition is FIERCE and determined, and we are pacing each other almost vote for vote…for days now! So I need your HELP…Please CLICK HERE TO VOTE!!! VOTE today, VOTE tomorrow, VOTE every day through midnight (Pacific time) on 7/15! You can vote once each day from each and every device you own. So break out those phones, laptops, desktops, tablets, smart TVs, and anything else that can get to the internet, and let’s take Murder by Dummies across the finish line in first place–TOGETHER! Also, if you aren’t on my newsletter list, please CLICK HERE to sign up and you will receive a free ebook from my Delta Jane Series about a fairy godmother who rides a Harley and sports a “Bite Me, Cowboy” tattoo on her shoulder as she makes love matches in ranching families. And…if you’d like to have a copy of Murder by Dummies, CLICK HERE to pre-order your copy now. If you order now, you will be able to download the book on 7/18, which is almost a month ahead of the general release date. So order your copy NOW! 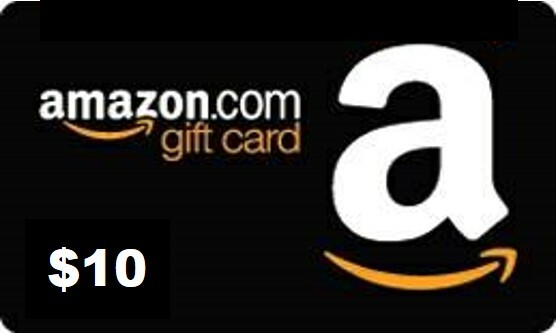 Everyone who casts a vote at the contest link above and comes back here and posts that they voted will be entered into a drawing for three $10 Amazon gift cards or 7 free ecopies of Barn Burner. Contest closes at midnight (Pacific time) on July 15th, so vote…vote…vote. You can vote every day–once on each device you own. So post what devices you voted on each time…and each vote on each device earns an entry into the drawing! Be specific…I voted on an Amazon Fire Stick, my Samsung cell phone, an Apple smart TV, my ASUS laptop, and my Kindle Fire tablet…this would earn you 5 entries into the drawing…do it for the 7 days remaining in the contest and you earn 40 entries into the drawing!!! THANK YOU…THANK YOU…THANK YOU for the votes I just know you’re going to cast! Let’s win this together! Her head whipped around. Long, sleek blond strands slashed across her face, sticking to her crimson lips. Her gaze locked with mine. Her tawny, mostly golden eyes were wide. Excitement—hot and bright—flared in them. That was when it happened. Lightning struck. For two years, Kyle Jenns dodged danger and bullets with his now-best friend, Ari Bax, when ruined investors of the exclusive resort 10,000 Lux sabotaged not just the hotel, but also targeted Ari. Now with the bad guys locked up and Kyle being a full-fledged bodyguard and head of security at the Lux, he’s ready to start the next chapter of his life. Having absolutely no idea it’s going to happen the moment he lays eyes on a stunning blond named Tamera Fenmore. The chemistry between them is instantaneous and hot. But Tamera’s suddenly in the crosshairs of a killer, needing Kyle’s protection as much as she needs his passionate kisses. The danger escalates along with Kyle’s own burning obsession for Tamera—and everything he’s learned as a bodyguard will be put to the ultimate test when it comes to saving her. Four exciting bodyguard stories from four of the Butterscotch Martini Girls. This box set is built around Jennifer Ashley’s hugely popular BodyGuard, which is part of her Shifters Unbound Series. In addition to Jennifer’s BodyGuard, you will also get brand new stories by three other Butterscotch Martini Girls. Elizabeth Chapman is saved from an armed robber by a giant Kodiak bear who shifts into a large, well-muscled, and fully naked human male. But when it’s revealed that the robber is the brother of a dangerous criminal, Elizabeth finds herself the target of a vendetta. Ronan, the Bear Shifter, takes her to Shiftertown for safety, where Elizabeth learns that the mateless Ronan, alone in the world, takes care of Shifters who have also been left on their own. Having grown up in foster care, Elizabeth can only admire how protective Ronan is. But Ronan will only let Elizabeth leave the confines of Shiftertown if he becomes her 24/7 bodyguard. Elizabeth chafes at the restriction, but agrees. The trouble is, the sassy human Elizabeth is triggering Ronan’s long-buried need to find himself a mate. Witch princess Quayk SpellMaker’s attempt to run away from home, and an arranged marriage to a man she both hates and fears, is foiled by a gargoyle in a cowboy hat, whom her father has hired to find her. But Quayk is determined to end the engagement she views as barbaric in this day and age—at any cost. She soon finds herself under the supervision of the gargoyle bodyguard, Alex McCall, and embroiled in a magical battle that threatens to either take her life or leave her forever without a mate. Alex McCall is torn. The more time he spends ensuring Quayk marries another man, the more he finds himself drawn to the beautiful, quirky witch. Recently married, Amanda Jackson relocates to Arizona with her perfect husband. Despite warnings from a girlfriend, she can’t believe an obsessed psychopath is after her. Until she sees her name and the underlined words…next to die. Bodyguard Rick DeLuca reluctantly agrees to what his baby sister asks. Keep an eye on her best friend. The dangerous mess he uncovers reveals the truth behind Amanda’s marriage. Driven by revenge, her perfect husband wants more than to drive her insane. He wants her dead. 99 cents for a LIMITED TIME ONLY! Preorder available now. Official release date is September 20, 2016. 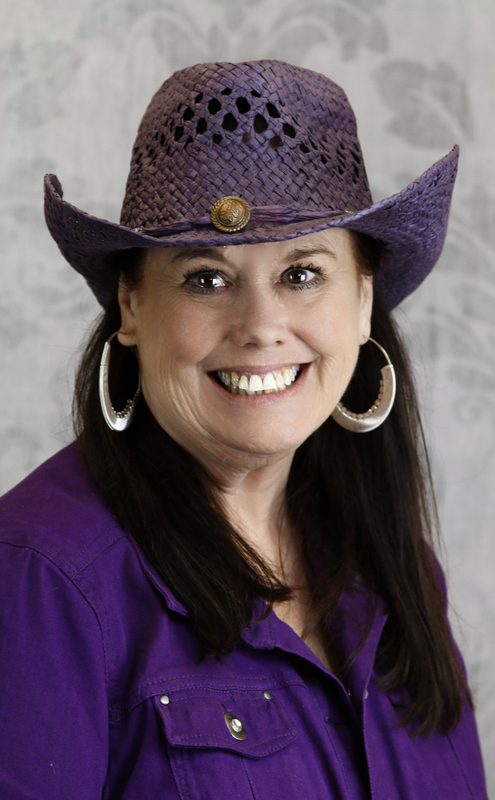 Rodeo Rose by Tina Gerow (paranormal).